The TapeMaster combines two of the most widely used Andros products into one compact, heavy duty drip tape pulling machine. 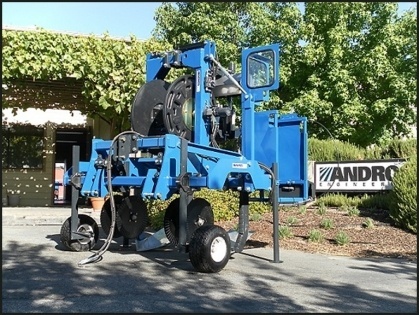 Designed for removal of drip tape for disposal, this new machine combines the tape lifting abilities of the Andros Digger Machine with the unparalleled drip tape compaction of the Andros UltraBinder. The result is a tape pulling machine that is safer, faster and narrower than anything we have produced until now. 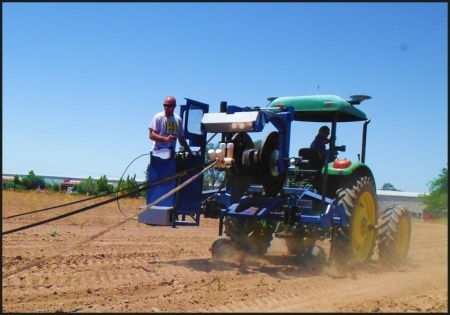 The compact design is perfect for smaller tractors with 100 horse power, or even less, depending on the depth of the tape and soil type. 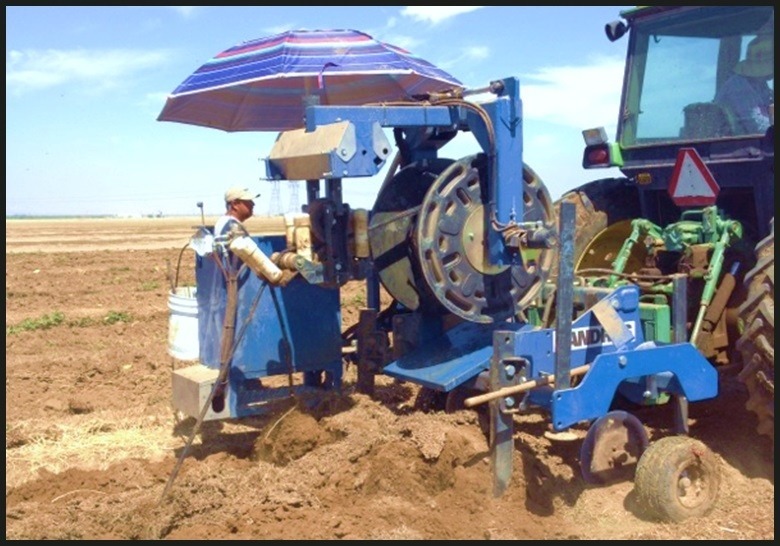 The heavy-duty design provides long life under adverse field conditions. This machine will dig to a maximum depth of 12-inches and compact drip tape into a dense coil for easy recycling or disposal. 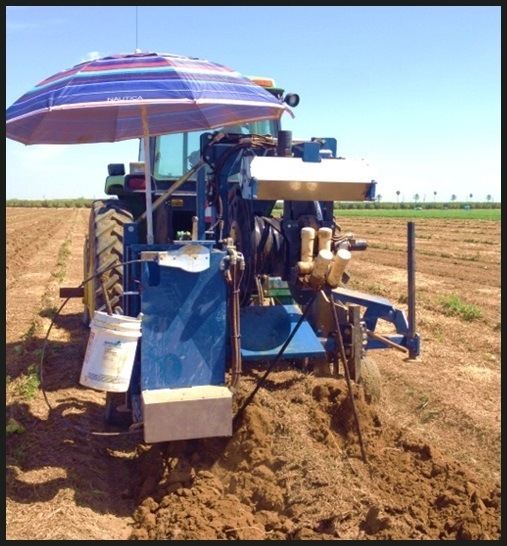 Double, adjustable width, spring breakaway, 20" heavy-duty coulter wheels.